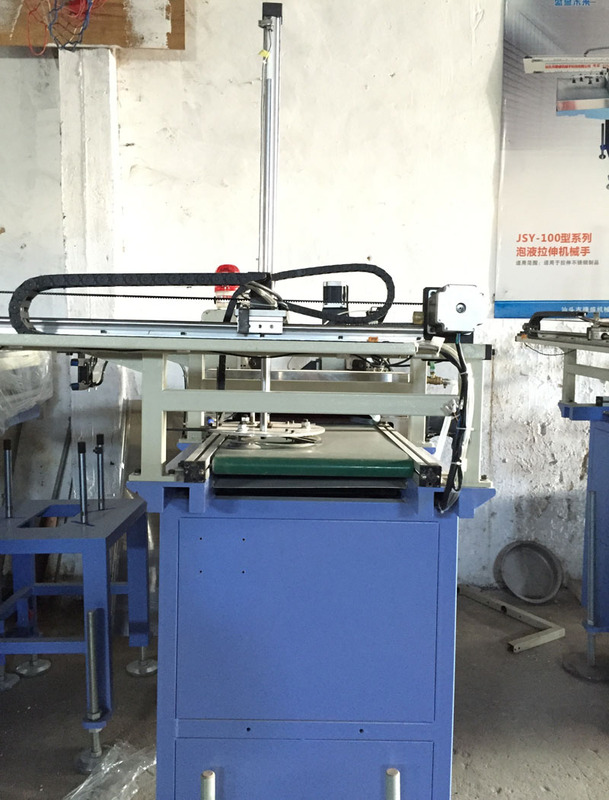 Automatic oiling draw manipulator for hydraulic presses line is an automation efficient equipment to meet actual demand for stainless steel precessing, which is that our company do independent research and development design, the equipment feature is safe, stable and efficient. 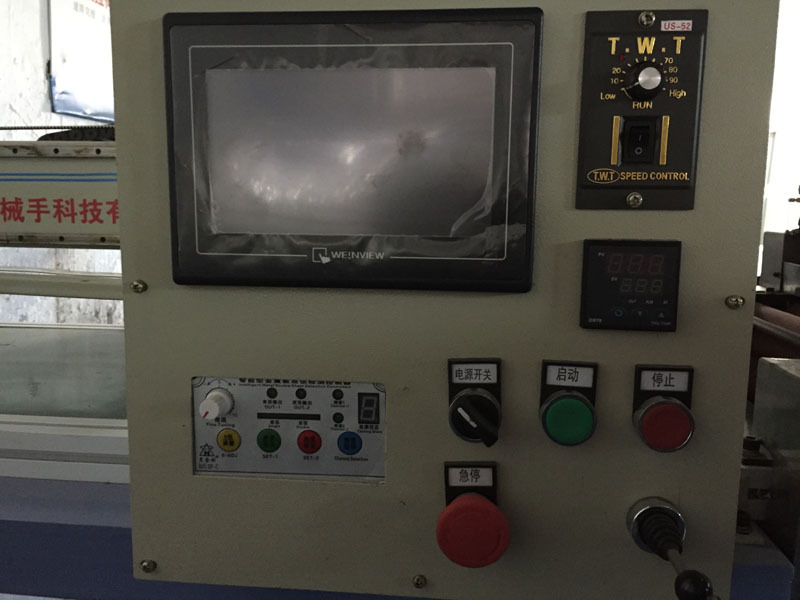 To improve the quality of the stainless steel products and production efficiency to provide the powerful guarantee, and make it create a high efficient for stainless steel products. 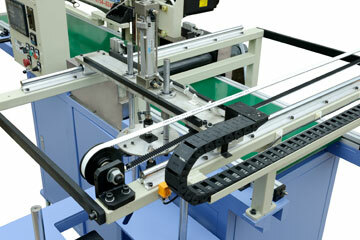 Looking for ideal Oiling and Press Manipulator Manufacturer & supplier ? We have a wide selection at great prices to help you get creative. 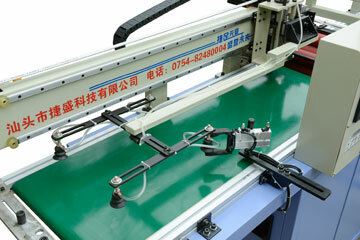 All the Automatic Oiling and Pressing Line of Hardware are quality guaranteed. 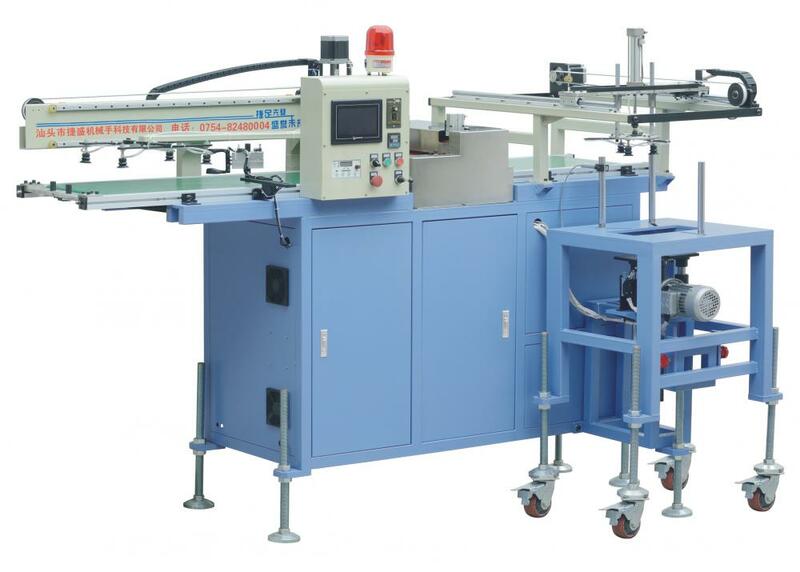 We are China Origin Factory of Automatic Oiling Draw Manipulator. If you have any question, please feel free to contact us.